Play All 9 provides quality baseball apparel for players in every position. Their high quality ownership reflects in their products as they pursue their mission of giving the style they require for the position they play. We carry Play All 9 because we believe in their products, and we’ve partnered with them because we believe in the people making their products too. We wanted to thank the Tulsa Little League for sponsoring our Tulsa Camps. They have made American Baseball Camps in Tulsa possible at Lafortune Park. Check out their website, they have been doing a great job serving the youth baseball players of NE Oklahoma! A huge shout out to this Private School in Wichita, Kansas. Life Prep Academy is a terrific school to apply if you are looking for a Christian Private School in Wichita. Here are some helpful links for Life Prep Academy in Wichita, Kansas. This is a great company & sponsor. Batters UP! Box is giving out a free box at each of our camps to the player who shows the most hustle and sportsmanship. 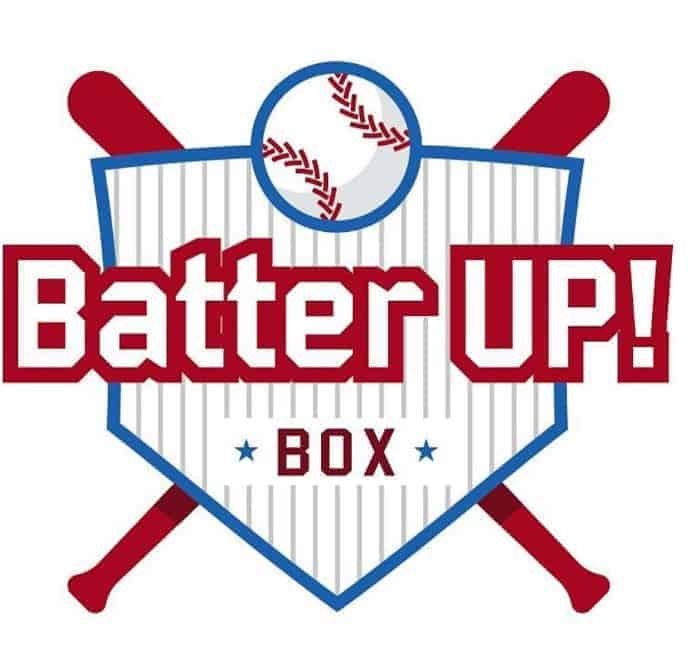 Their mission is to keep baseball fun & exciting year-round with monthly practice tips, training tools, gear & more delivered to your favorite little ball player. Timeless Wedding Co. is a sponsor of American Baseball Camps. You can check out their wedding photography and videography gallery, or view their packages. Spearheading the Christian Life Coach industry, Steven K. Scott and his brand Proverbs Power gives you practical business & life advice delivered from the book of Proverbs. Steven K. Scott masterfully derives wisdom from Proverbs and gives you the tools to apply it to your life. 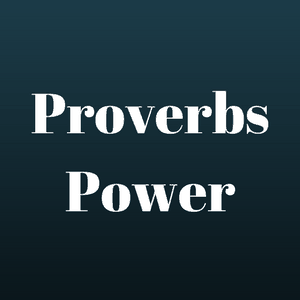 Proverbs Power can help you grow your business, it can help you strengthen your marriage and your family.